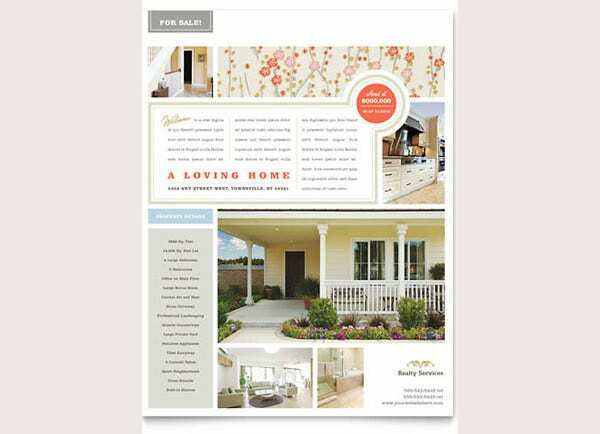 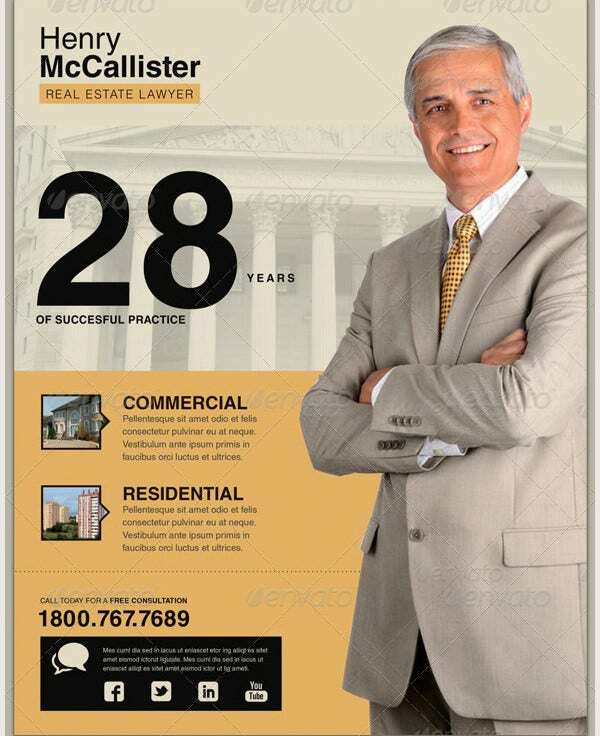 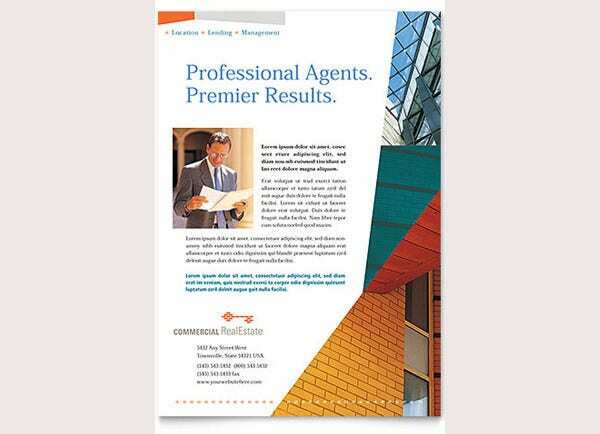 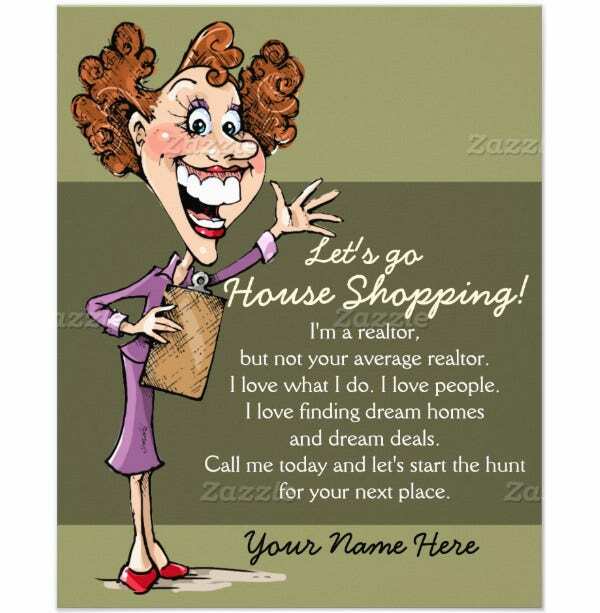 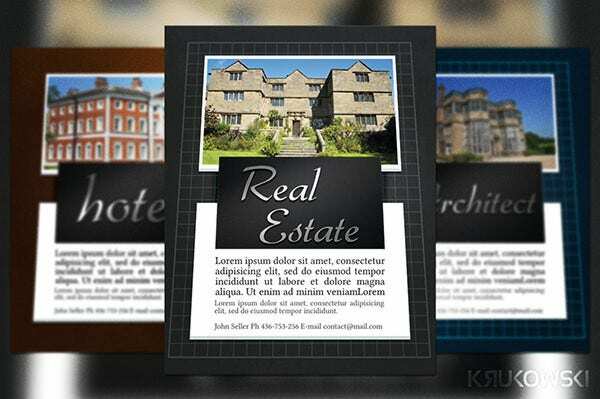 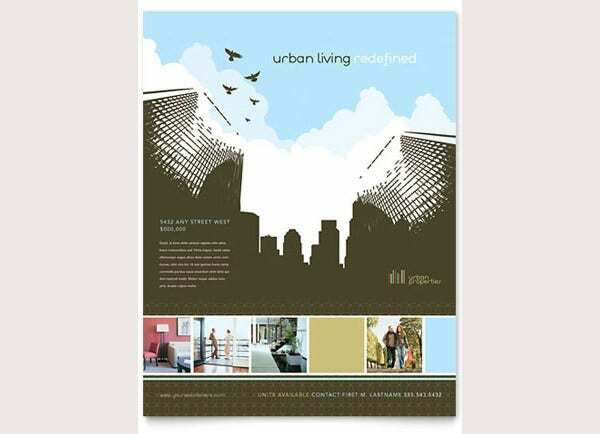 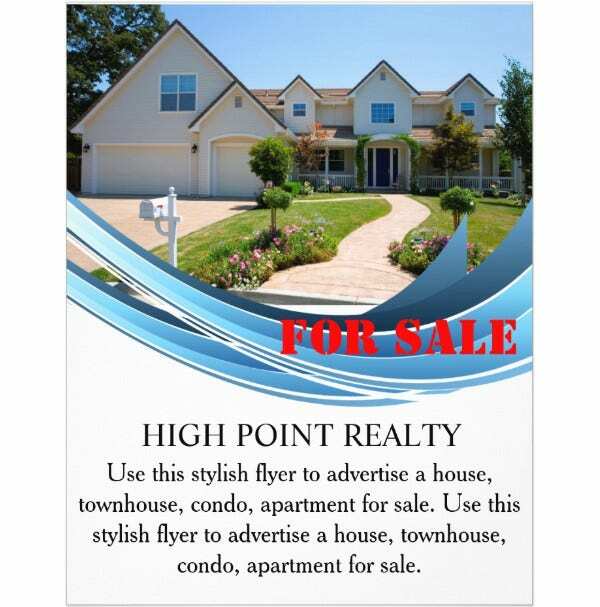 Just like for any other business, using flyer designs for real estate business can reap good results. 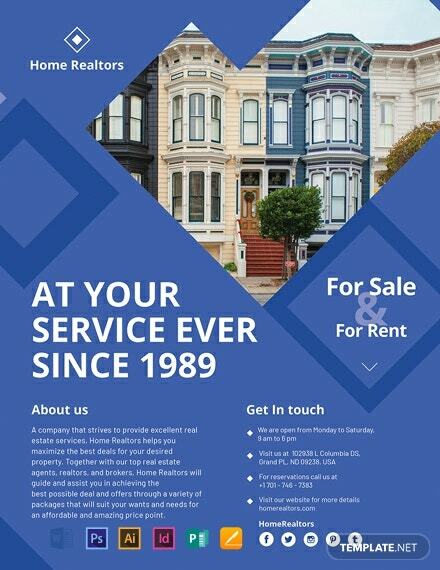 It is one marketing technique that should be used by all estate agents and companies. 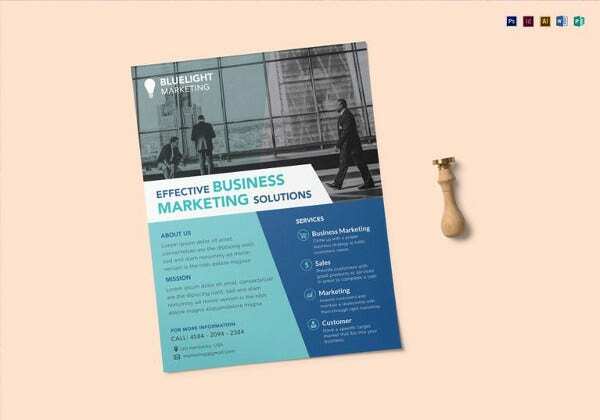 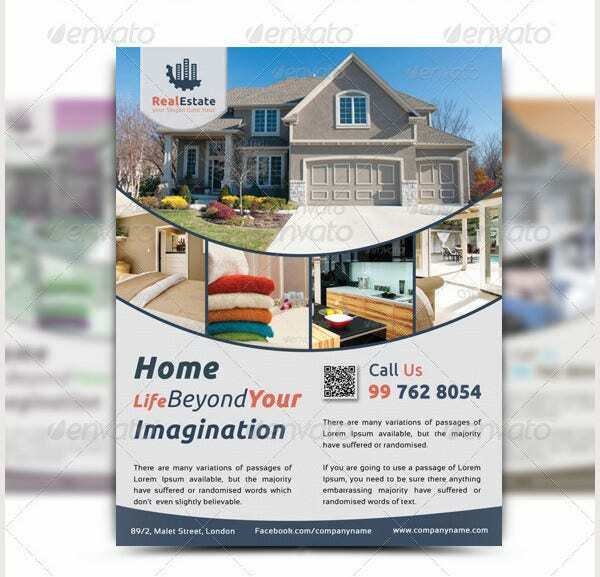 Rich, colorful and informative flyers can help in making your business appear trustworthy. 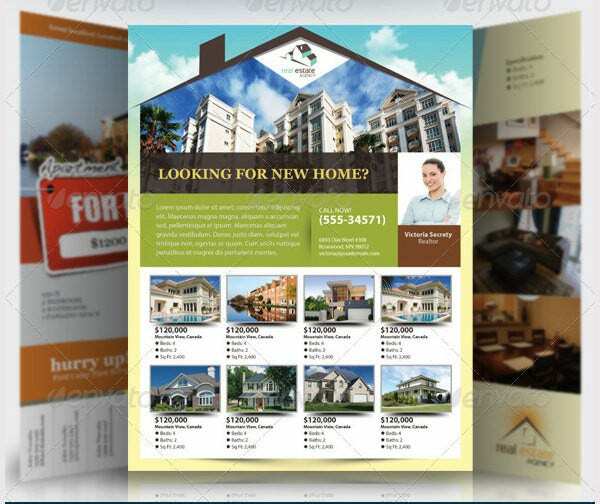 It can be an effective tool for generating leads. 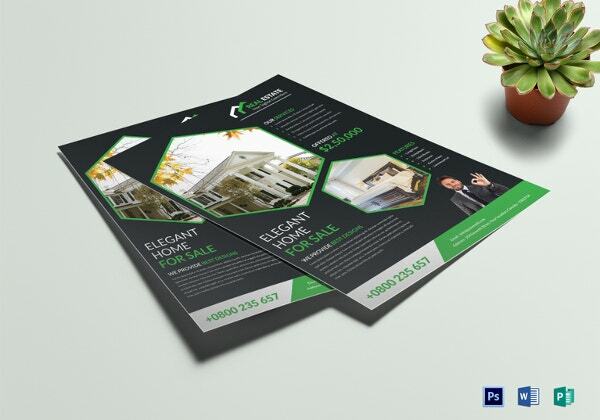 Most estate agents who know the benefits of Real estate marketing through flyers, they print them in bulk and distribute them by adding them into newspapers and magazines. 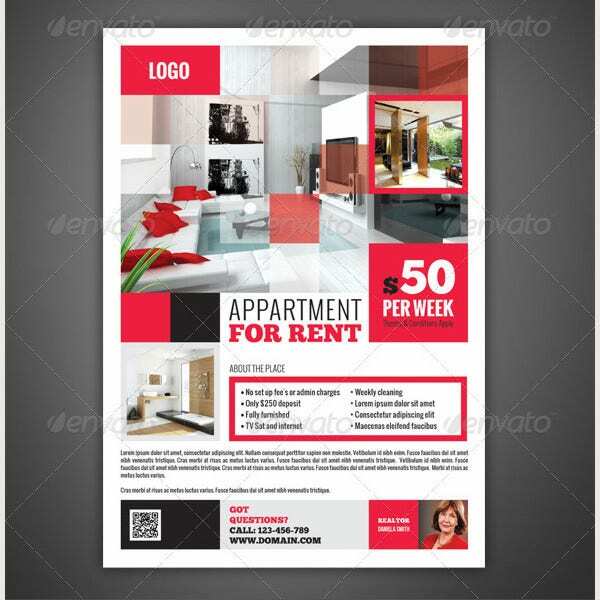 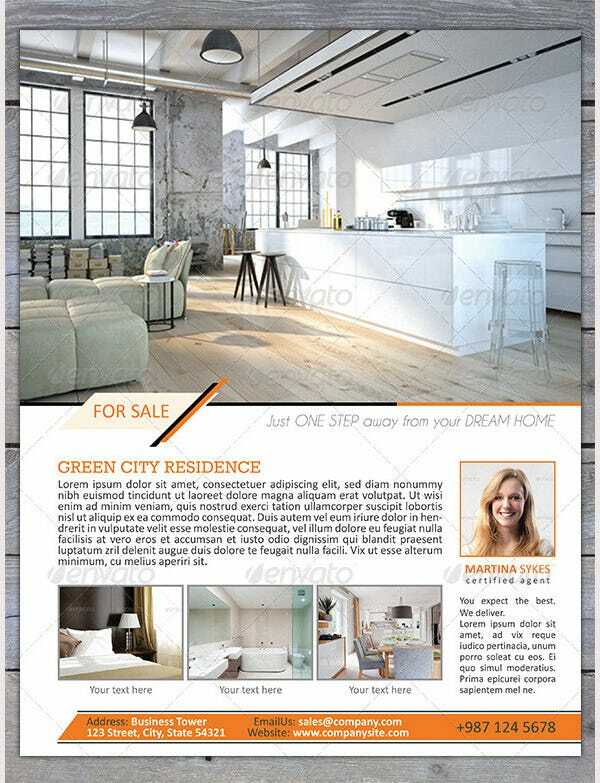 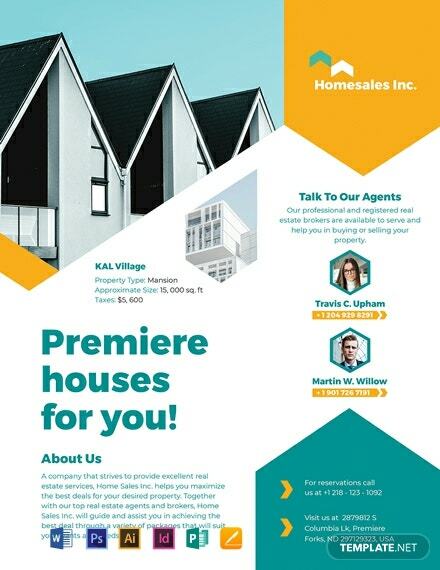 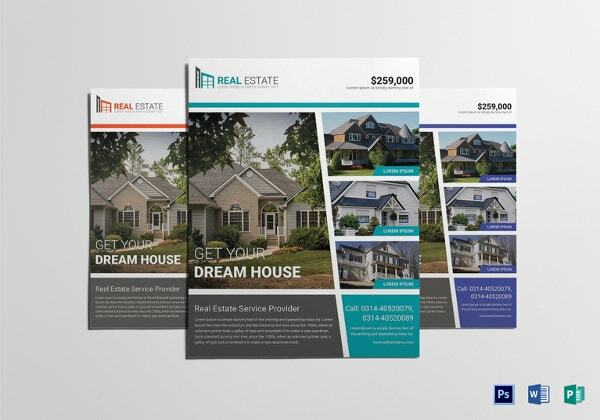 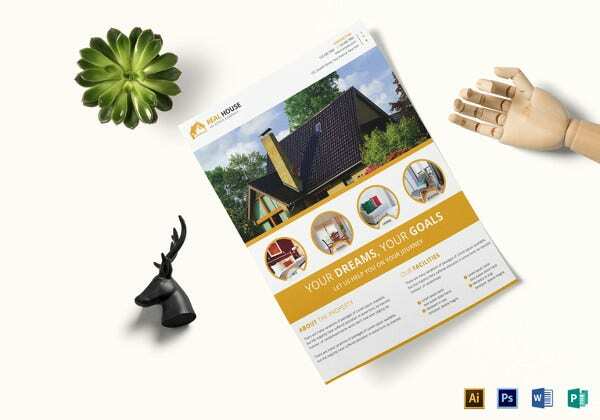 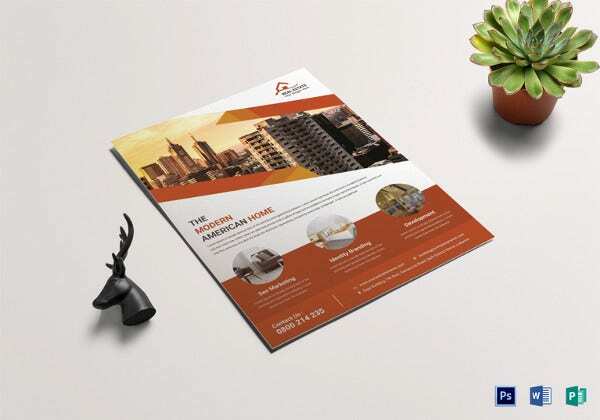 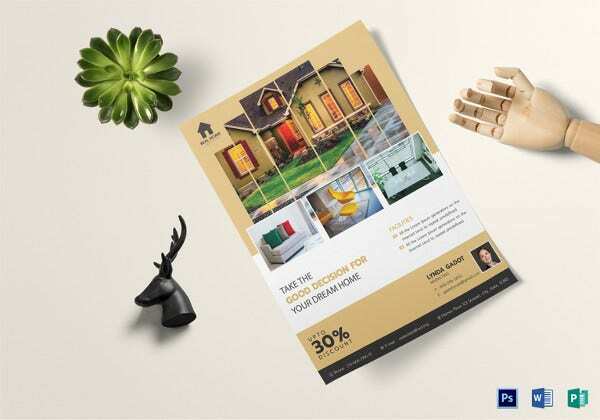 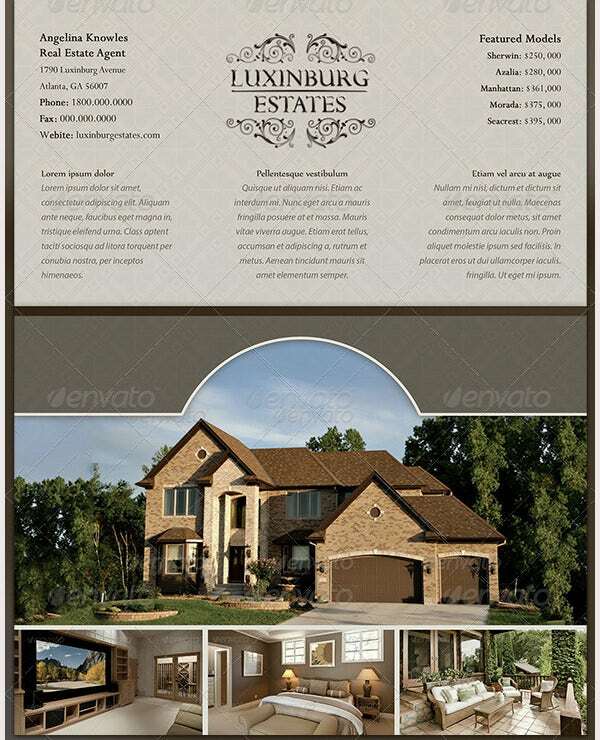 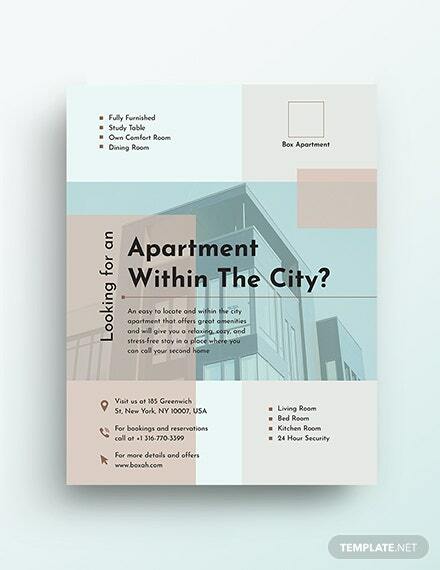 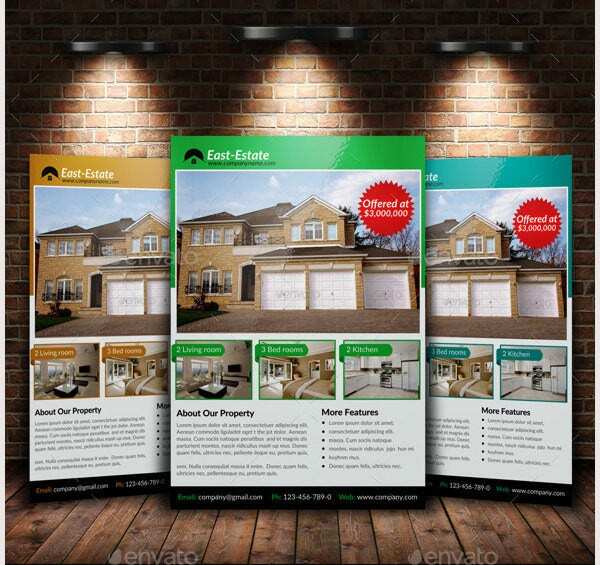 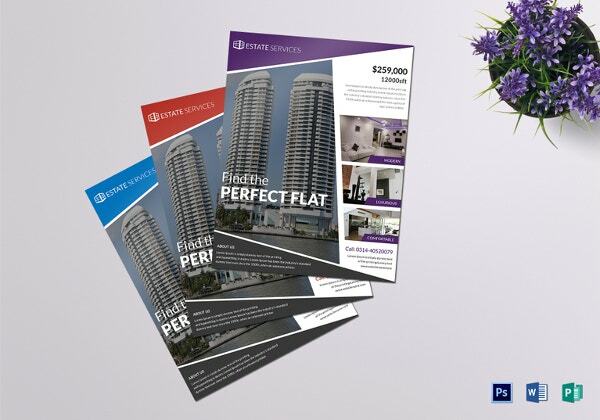 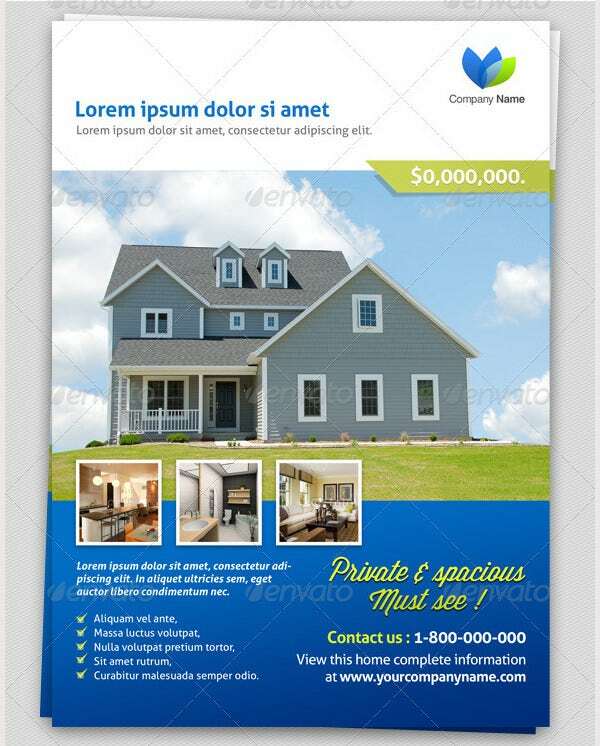 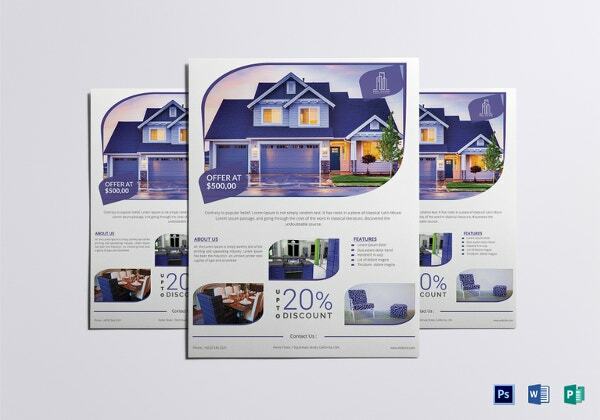 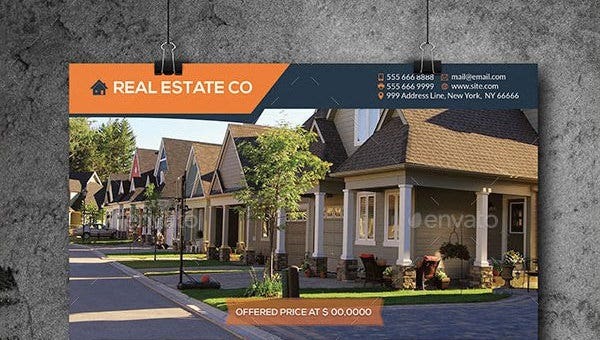 Instead of approaching professional designers to make amazing flyers for your real estate business, you can select from a wide range of real estate marketing free psd flyer templates. 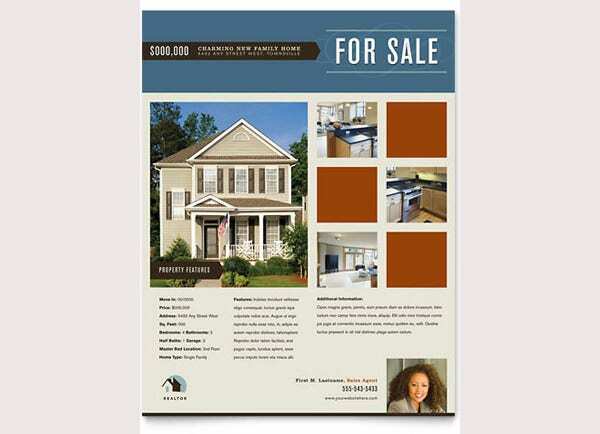 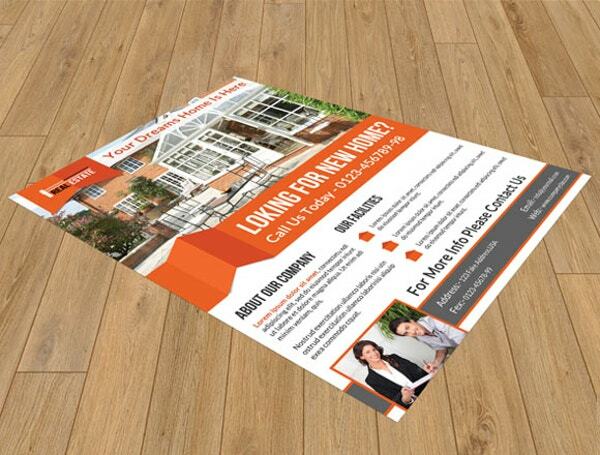 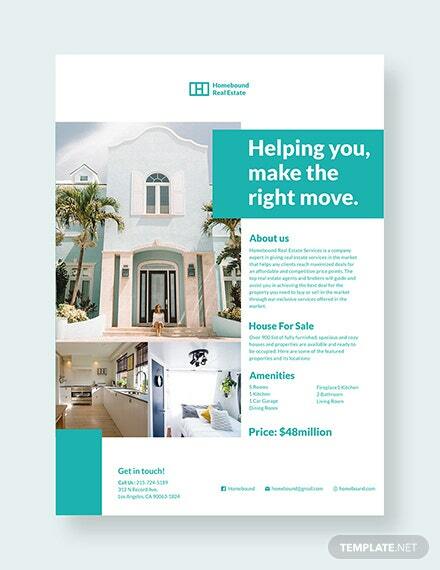 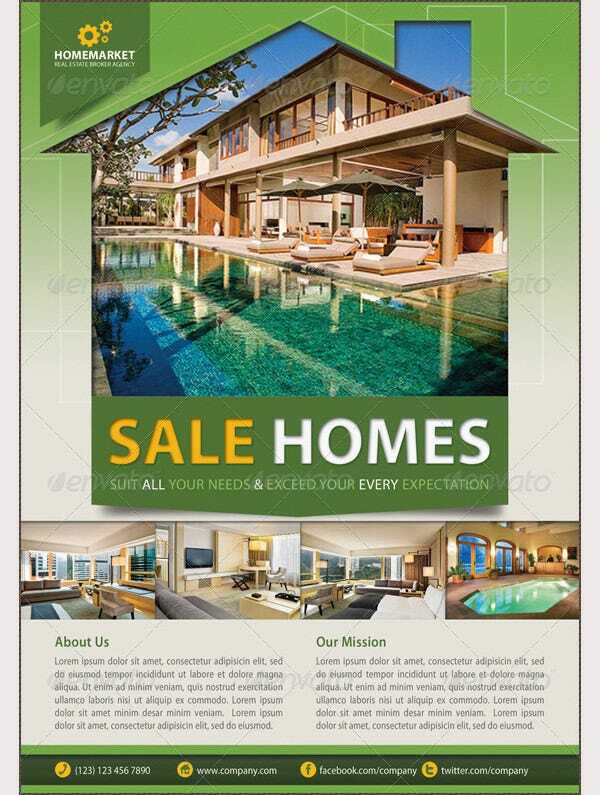 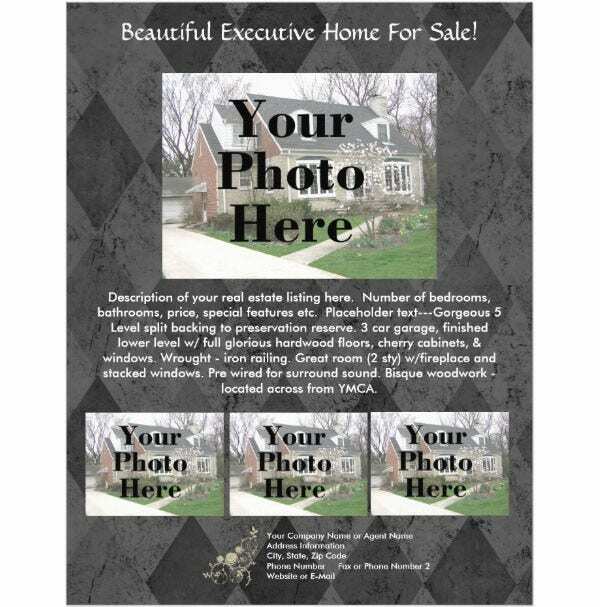 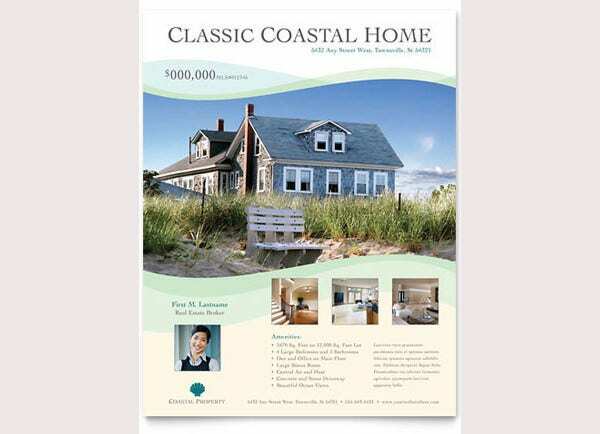 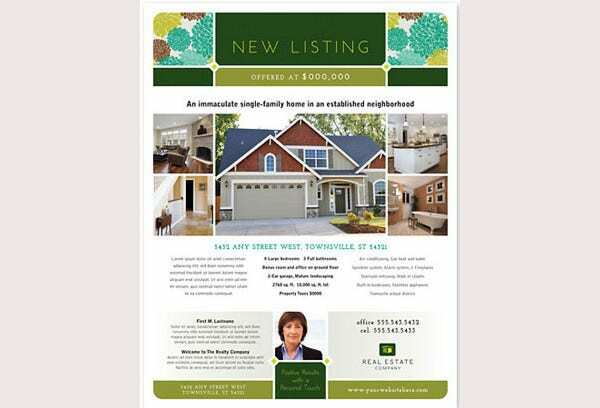 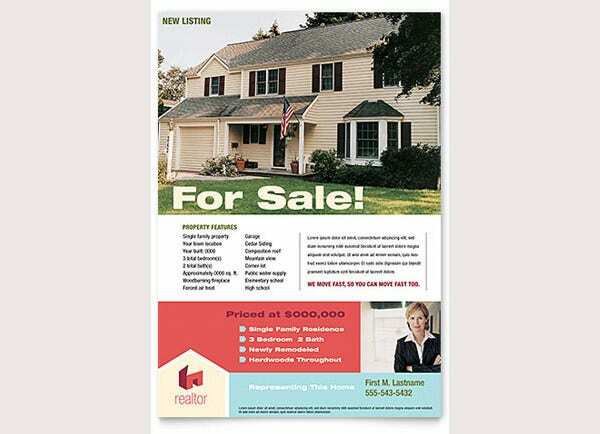 When you use a real estate marketing flyer template, make sure you print your ads on glossy paper. 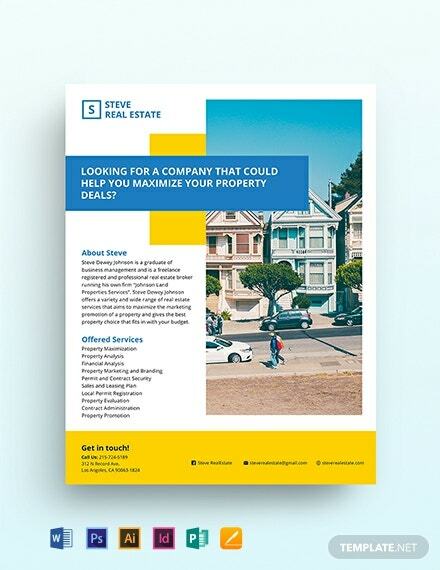 When you enlist your properties inside a flyer, make sure you highlight the benefits of each property. 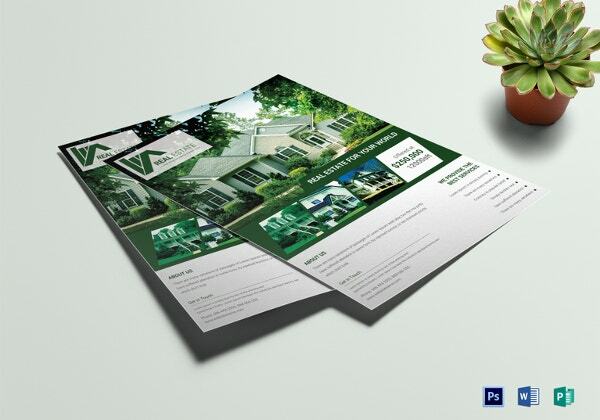 Your business logo and name should be easily visible on all the pages of your flyer. 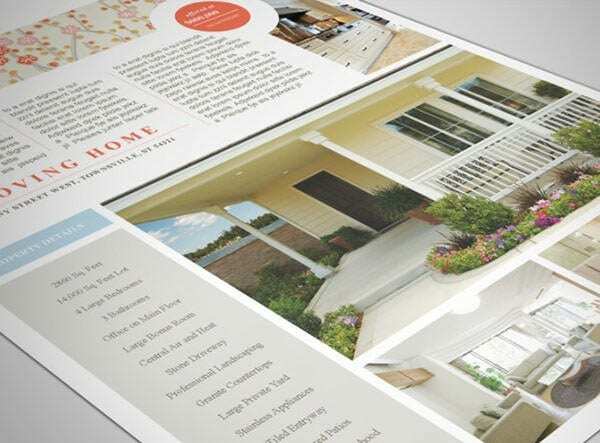 Always make use of rich photos of your properties with great headlines. 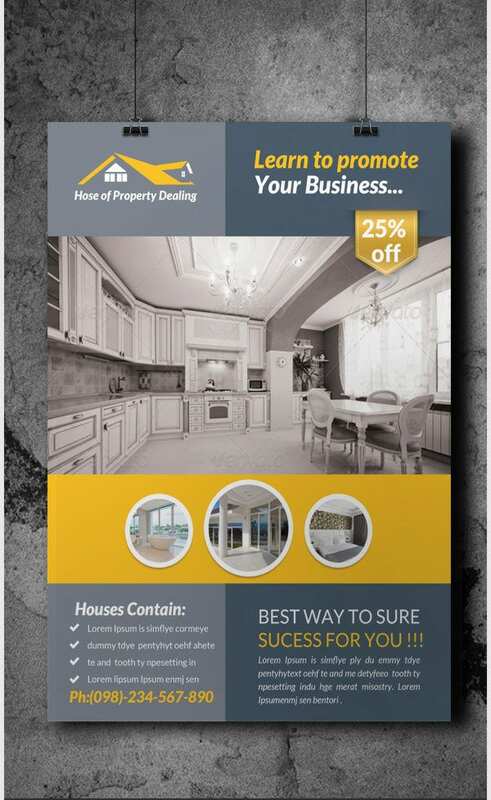 Your business contact details like website, contact numbers, email address and business hours should be clearly mentioned on the flyer. 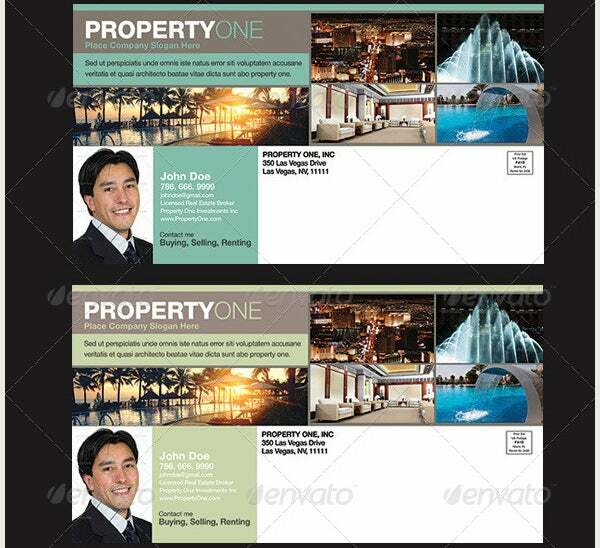 Adding a coupon or similar perks can entice potential clients to avail your business. 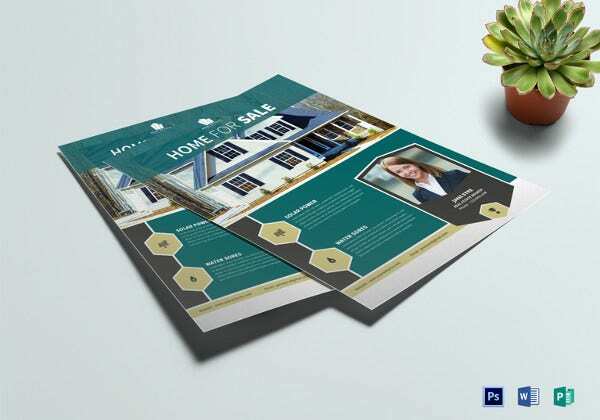 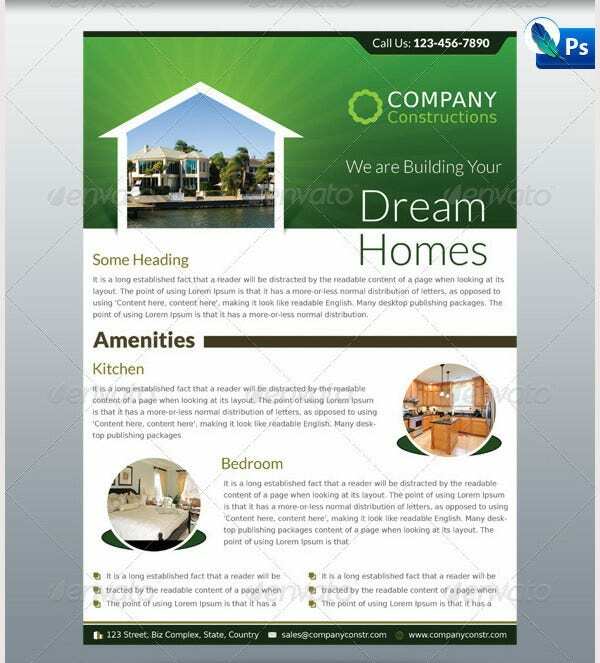 Among the available real estate marketing flyer templates. 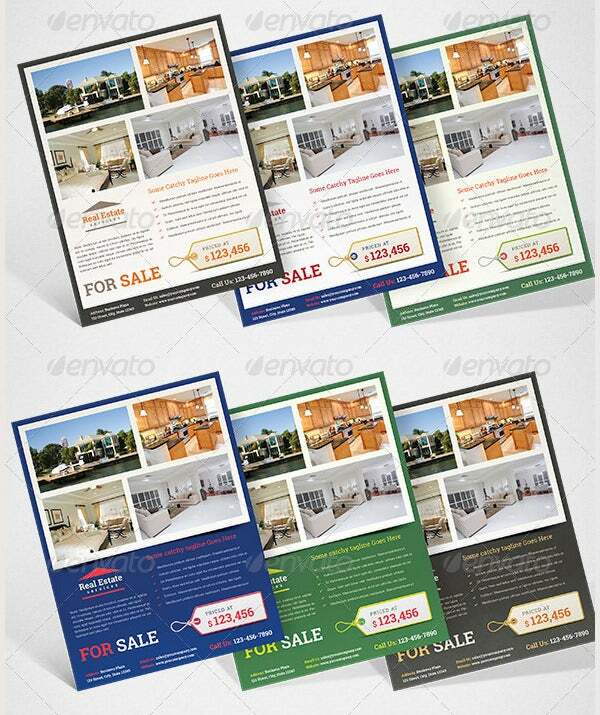 You should go for the one that will make your brochure appear different from the flyers used by your competitor estate agents. 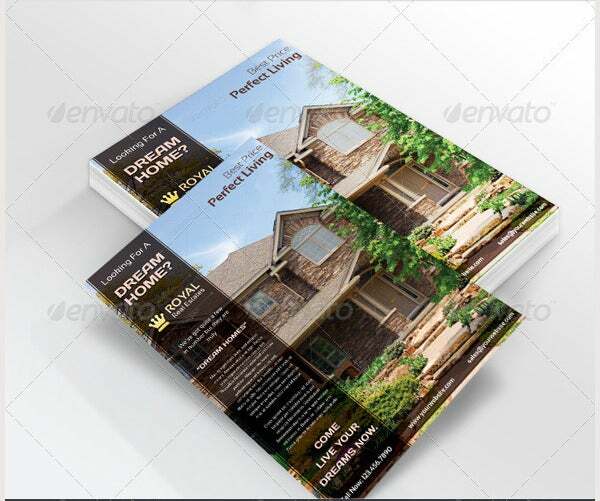 Do not try to save money by using two color formats for flyers like black and white. 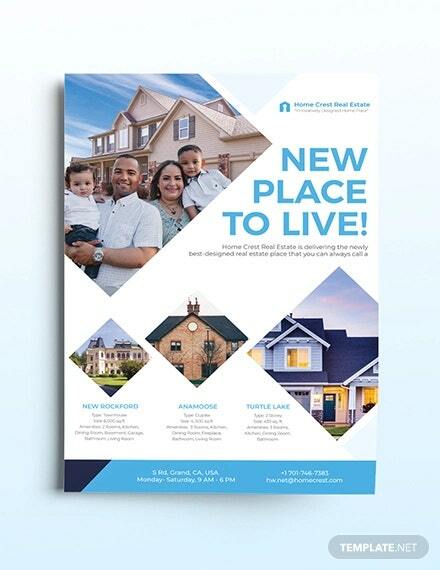 Rather, your flyer should be decked with vibrant colors and should have the ‘wow’ factor to attract your clients.